The Willis Law Group provides a wide variety of law services to our clients, both private and public employers. 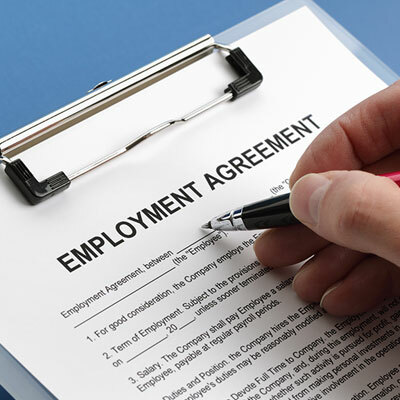 Employment Law attorneys are a great asset in the early stages of prevention planning and in the decision-making process concerning employment law. We work with clients to prevent claims. We find this highly efficient and more cost-effective than litigation. The Willis Law Group is committed to custom fitting and implementing employment policies tailored to our clients' unique workplace settings, supervisors and managers at all levels, and providing counsel to manage risk and minimize liability. We have talented and skilled trial lawyers ready to act when litigation cannot be avoided. We have a proven track record of successfully defending employment-related lawsuits of all kinds.